Suffolk County Crime Stoppers and Suffolk County Police Second Squad detectives are seeking the public’s help to identify and locate the individuals who assaulted a man outside a bar in Huntington Station. Huntington Station, NY - October 1st, 2013 - Suffolk County Crime Stoppers and Suffolk County Police Second Squad detectives are seeking the public’s help to identify and locate the individuals who assaulted a man outside a bar in Huntington Station. A man was attacked by two men while waiting for a taxi outside the Carousel Lounge on May 19 at approximately 3:30 a.m. The suspects punched and kicked the victim causing severe injuries. The men were described as white, approximately 25 to 30 years old. The first suspect has light brown/blondish hair and a muscular build. The second suspect has dark hair and a slim build. Anyone with information about this crime is asked to call Crime Stoppers anonymously at 1-800-220-TIPS. All calls will be kept confidential. Suffolk County Crime Stoppers offers a cash reward of up to $5,000 for information that leads to an arrest. 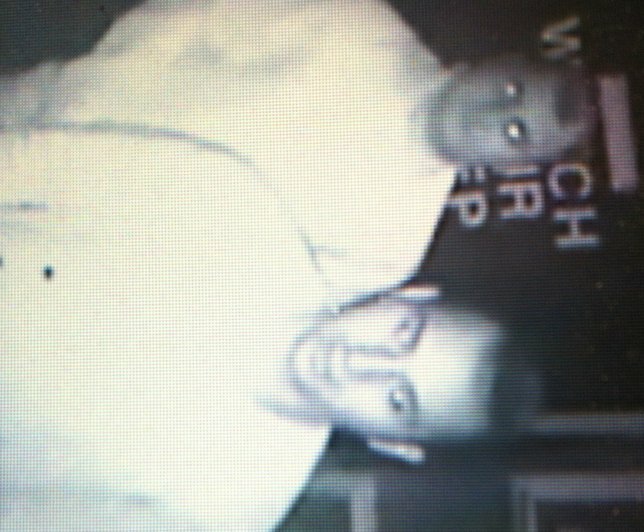 Subject: LongIsland.com - Your Name sent you Article details of "SCPD Crime Alert: Suspects Wanted for Assault"